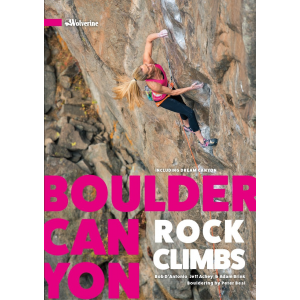 Now presenting the 3rd edition of our guide to Boulder's most-loved climbing area, Boulder Canyon! With adjacent Dream Canyon, also covered here, it's an all-season, granite-lover's paradise. Crags mere minutes from downtown. No entry fees. Sport and traditional climbs 5.4 to 5.14. Multi-pitch routes up to 400 feet long. World-famous boulder problems. Delicate slabs, splitter cracks, burly roofs, overhanging walls. The works! 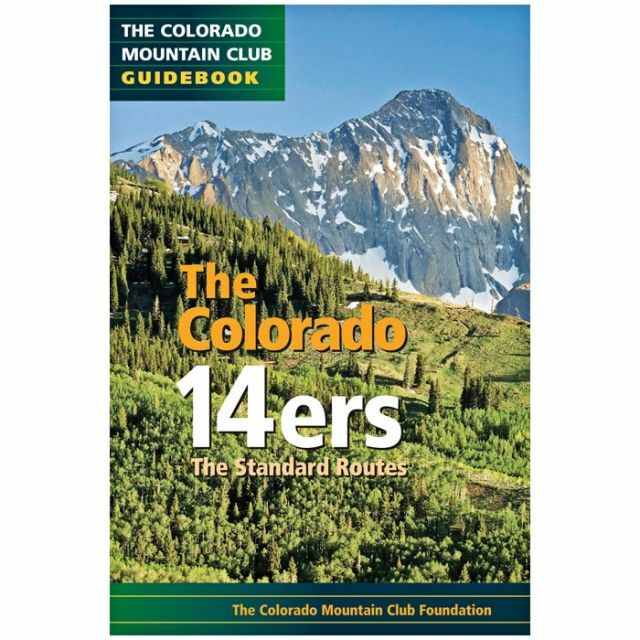 This book gives you all the beta you need for 1800+ routes and variations, with improved route photos, extensive new mapping, and the inspiring photography you expect from Wolverine guides. New crags covered in this edition: Solar Dome, Glacier Dome, the Lookout and Hideout, Wizard Rock, the Loft and High Tower areas, and more. 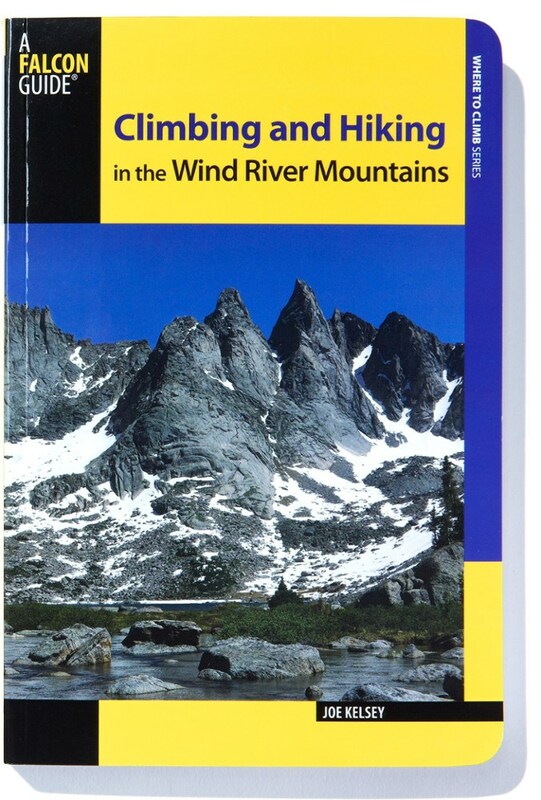 Wolverine Publishing Books Rifle Mountain Park 9781938393105. 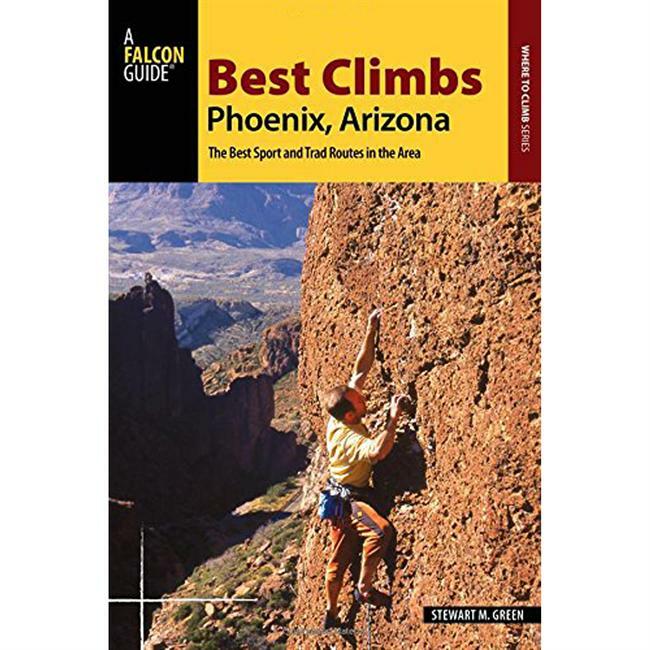 Its steep walls of cobbled conglomerate provide quality pitches for climbers of all abilities and some of the most enjoyable - and steepest - climbing anywhere. 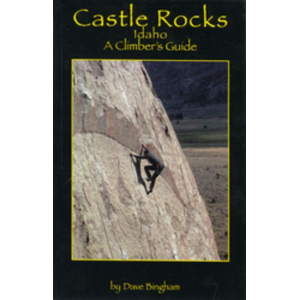 Packed with color photographs and maps this book provides a comprehensive guide to more than 400 rock climbs in Maple Canyon.
. Author: Bob D'Antonio. 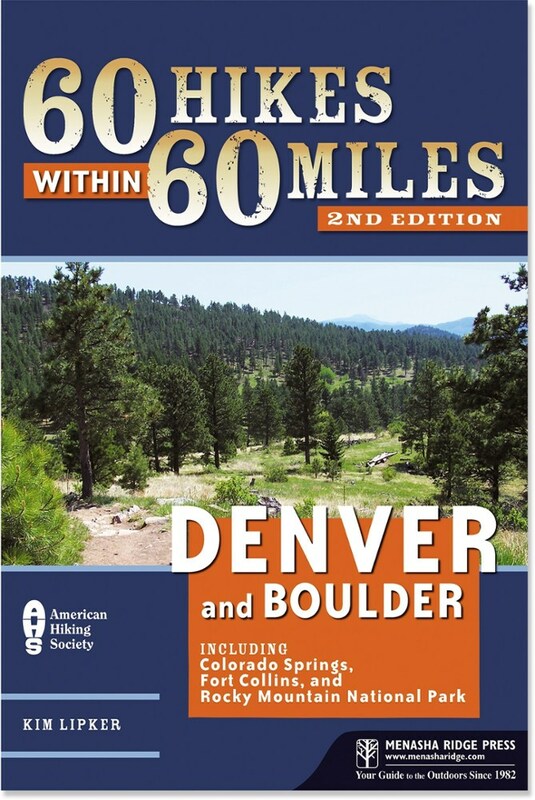 Softcover; 284 pages; color photographs and maps. Wolverine Publishing; copyright 2009. Route-overlaid photographs guide you through each climb. Innovative graph presents the number and rating of each bouldering problem-glean at-a-glace impressions of the range of bouldering available at each area. 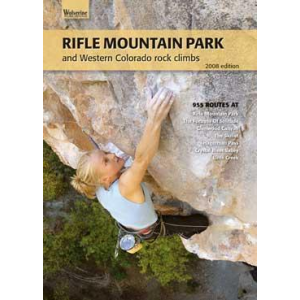 The Wolverine Publishing Boulder Canyon Rock Climbs is not available from the stores we monitor. It was last seen March 27, 2019	at Bentgate.com.